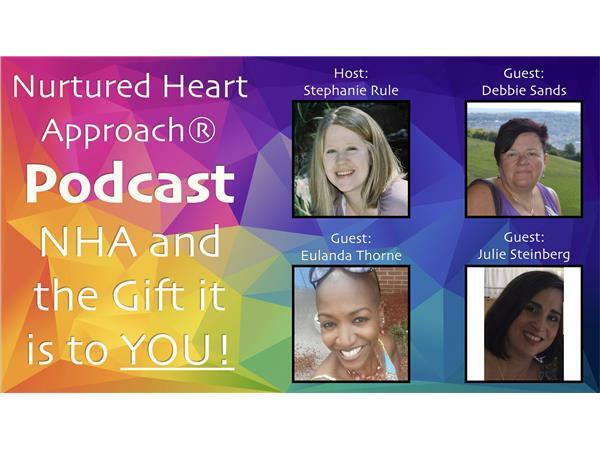 NHA and the Gift it is to YOU! 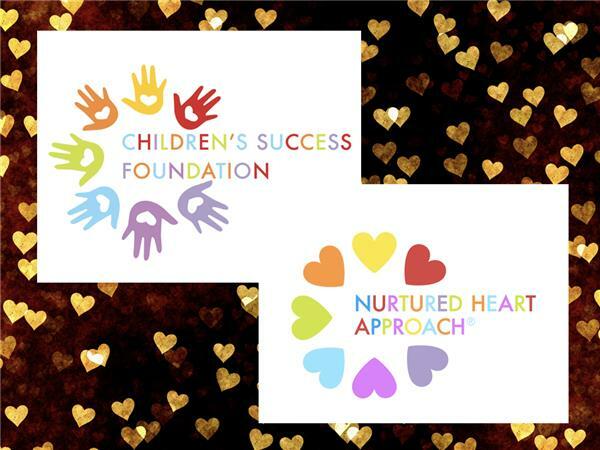 Stephanie Rule, host of the Nurtured Heart Approach® podcasts, interviews Certified/Advanced Trainers in the Nurtured Heart Approach® (NHA) about their lives before NHA was in it and how they’ve come to realize the gift of NHA. Debbie Sands, an advocate for families and people with disabilities, discusses how the NHA opened her eyes to a new world of positivity. 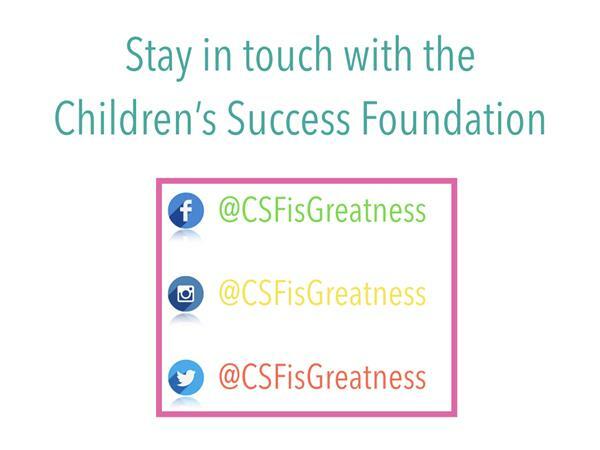 This new world of positivity shifted her professional life into altering how she interacted with young people in a society where celebrating what is going wrong is the norm. Eulanda Thorne, a school counselor, talks about her journey from being on the verge of resigning as a classroom teacher to finding the NHA and transforming her life. Giving her the tools to change the trajectory of her life path. Julie Steinberg, a cantor and trained social worker, discusses how NHA transformed her family and gave her the skills to navigate her daughter’s intense behaviors. Julie beautifully describes the dance between the 3 Stands™ and how she scaffolded the support and love for her daughter. For full biographies for Debbie, Eulanda, and Julie click here.